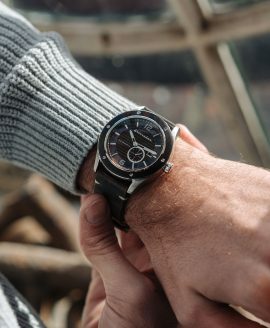 Among the variety of ways that man is able to make his way across the oceans and seas, yachting is believed to be one of the purest ways to do so. 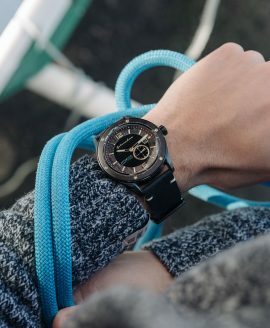 By harnessing the natural power and elements of the sea and utilizing the engineering efficiency that goes into each yacht, the experience created is truly one of a kind. Appreciating the level of skill that goes into yachting, Spinnaker is a company that combines both the natural and technological aspects of this seafaring pastime into elegant timepieces. These timepieces exude the same ingenuity that goes into yachting and turns it into something that can be worn and admired at sea or on land. 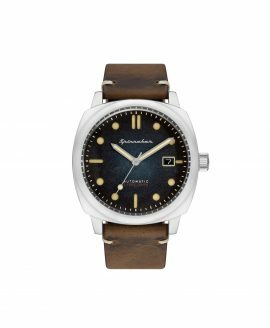 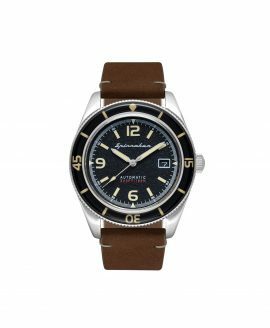 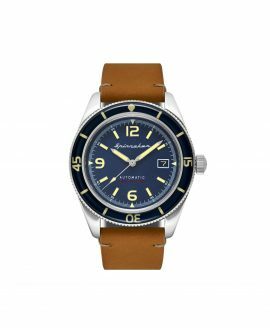 Spinnaker watch designs offer a classic nautical appeal with some watches even taking inspiration from the style of naval officers. The stylish timepieces give lovers of the ocean and lovers of luxury timepieces the perfect intersection of style. 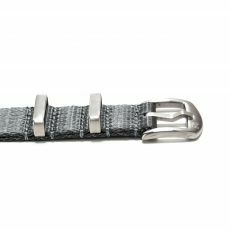 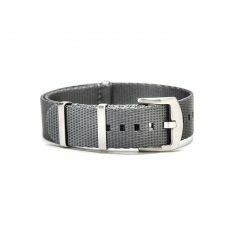 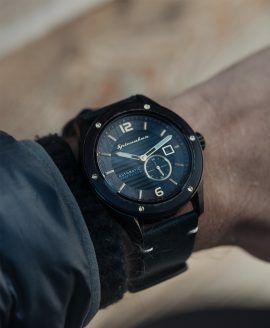 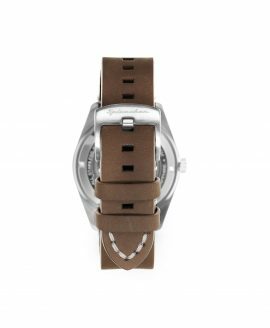 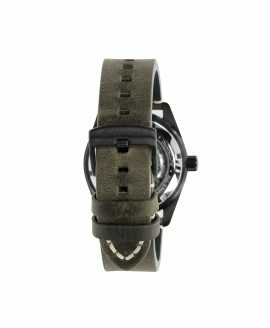 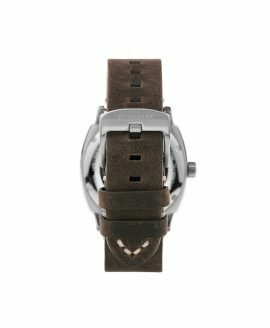 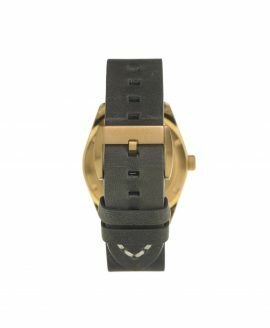 Each watch is fashioned out of high-quality stainless steel and features reliable movements inside to keep the time with dependability and precision. 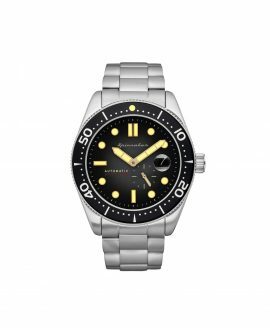 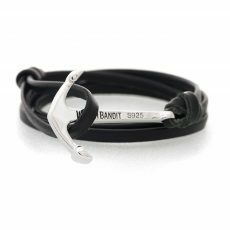 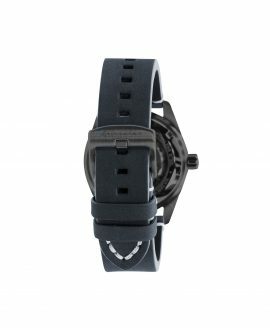 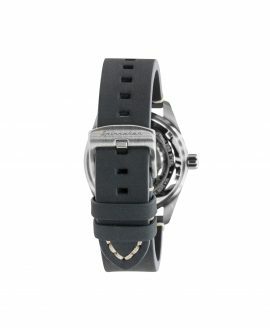 Here at WatchBandit, we are proud to be an authorized reseller of Spinnaker watches. 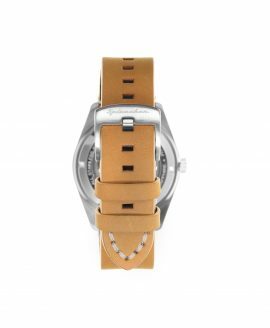 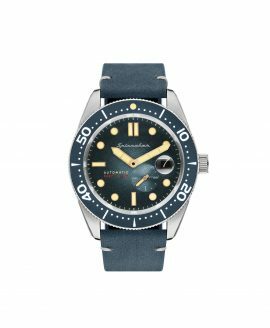 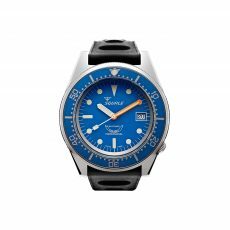 Here, you will find several different lines of Spinnaker timepieces for you to choose from, offering them to you at low prices ranging from 245 and 850 euro to give everyone the option to own one. Each purchase of one of these timepieces comes with free shipping to anywhere on the globe.